Planning a holiday these days is easy with the help of online booking platforms and travel apps. However, there is just so much travel information and deals on the Internet that planning for a short getaway can sometimes become a nightmare. Those who don’t have the time or energy for all that will usually head to a travel agency for help. Travel agents know how to choose the best airlines for their clients, which season to visit certain countries, and even prepare your itinerary for you. Getting a travel agent to do all that legwork before you leave for your holiday really takes the burden off you, especially if you’re travelling in a group. But what if you chose the “wrong” agent? Recently, several people in Malaysia were reported to have been cheated by a local tour company. This company apparently “disappeared” almost immediately after receiving the clients’ deposits. A few of the victims said they checked the company’s background thoroughly before committing to the tour packages offered to them; the company was even shown to be registered under the Companies Commission of Malaysia and the Tourism Board of Malaysia. How do travellers safeguard themselves from being cheated by unscrupulous companies? 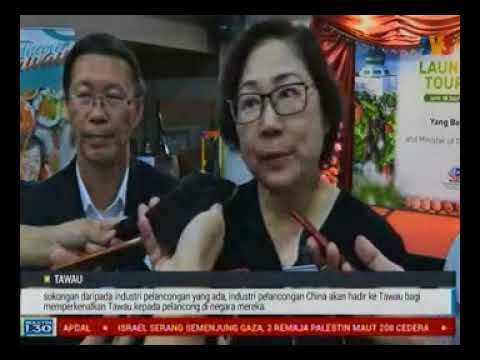 Datuk Tan Kok Liang, President of the Malaysian Association of Tour and Travel Agents (MATTA), says there is no such thing as a “free lunch”. If a deal is too good to be true, it probably is. “Most consumers want cheap and good. But, be cautious if the tour fare is unbelievably rock bottom cheap, especially those offered online, or through social media like Facebook or WhatsApp,” he advises. “It is good to visit the tour agent’s office and talk to them in person. Watch for body language and those who are very eager to close a sale, or who keep pressurising the customer and throwing in ‘goodies’ just to secure a sale. Sometimes, it might be just too good to be true,” he continues. Tan says that a consumer must find ways to protect themselves against scammers. “Consumers can find out the status of a travel and tour company, and whether it is legitimate, online. They must also be aware of the terms and conditions before making a booking,” he shares. This is also the way to find a good and reliable travel agent which Tan likens to finding a good doctor, lawyer, or accountant. “All are professionals in their own right. In developed societies, people have their own regular doctor, lawyer, accountant, and travel agent. 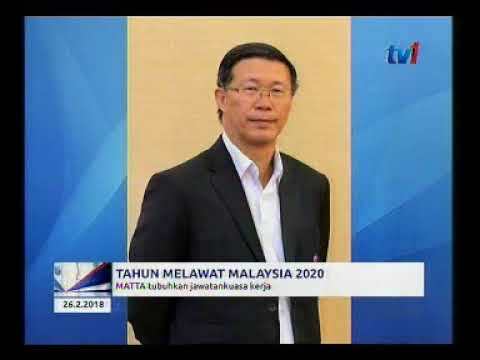 Likewise, Malaysians need to seek out a travel industry personnel that they can trust,” he says. Tan adds consumers need to make comparisons between several companies, too. “Both customer and travel agent must also be compatible in order for it to work. “Browse through the company’s website, and its trip reviews online. Also, visit the company to gauge its capabilities by looking at the size of its operations, resources, and authenticity,” he notes. Transparency is important, so do check if the company includes the names of its directors and staff, and if possible, their pictures, in the official website. If a consumer realises they have been cheated, immediately lodge a police report, and file a claim with the Consumer Tribunal. 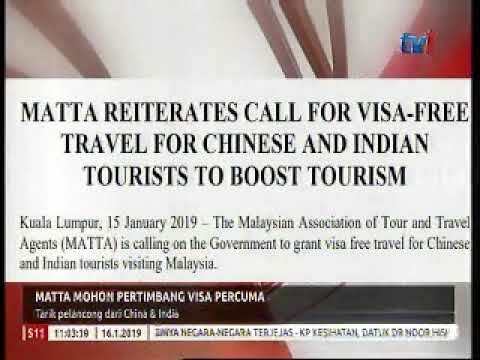 “They can then further pursue the matter with the Ministry of Tourism, Arts and Culture (MOTAC) who are the regulatory and licensing authority for travel agents,” says Tan. MOTAC maintains an online registry of all licensed travel businesses (www.motac.gov.my/en/check/tobtab), and these companies must also be a member of a recognised travel association. “But these alone do not indicate whether a business is going insolvent or whether the owner plans to abscond after collecting a huge sum of money,” he cautions. “In most cases of fraud, it is difficult to recover the amount (of money lost), so ‘prevention is better than cure’,” Tan adds. Tan is quick to add that not all travel agencies or tour operators are out to cheat people, and many, if not most, are legitimate businesses. The travel industry is regulated under Tour Operating Business and Travel Agency Business regulations. There are three categories of licences – Travel Agency Business, Outbound Tour Operator, and Inbound Tour Operator. Tan explains that a travel agency provides travel and tourism related services on behalf of suppliers such as for activities, airlines, car rentals, cruise lines, hotels, railways, travel insurance, and package tours. A tour operator usually combines tour and travel components to create a holiday. They are the ones who prepare the itinerary for clients. The most common example of a tour operator’s product would be a flight, airport transfer to hotel, and the services of a local travel representative. In the digital era, travellers can easily book and make their travel plans online, but there are still advantages of using an agent. For flights, most travellers can easily book them online, but it is a different scenario for those travelling for business purposes. “Business travellers might require multi-stops and change of schedules. That is why large corporations pay management fees for big travel agencies to handle their accounts. Such ticketing staff require special training, expertise, and experience,” says Tan. For outbound tours, the expertise could vary greatly with different companies or staff. “The risks are lower than shopping online as it is much easier for online businesses to vanish. The danger in shopping online is many buyers get sucked in when searching for the best bargains without realising that attractively low prices are untenable,” Tan reveals. When something goes wrong during a trip, a consumer would get better service if they had booked through a travel agent rather than through a third party website. It is similar to a “double warranty” on electronic goods when purchasing from a major retailer, says Tan. “Travel agents and tour operators offer peace-of-mind to customers as they place safety and security paramount for their customers. Such tourists would be well informed and well advised of conditions at their destination,” he continues. Such agencies will usually take the responsibility to contact their ground operator to provide full assistance to the customers, including during emergencies such as illness, mishaps, lost passports and poor service delivery. 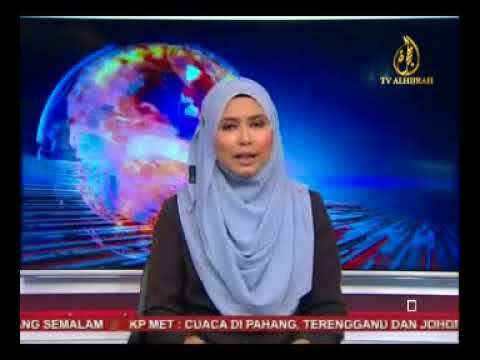 “In addition, customers can lodge complaints with the Malaysian authorities if they feel they are shortchanged. But those who buy direct, say from a foreign hotel, can only deal directly with the hotel concerned in case of any dissatisfaction,” Tan notes. What about consumers who are worried about an agent upselling their trip, like booking them into a more expensive accommodation than they would want? “Customers are normally given an option on a range of hotels. A travel agency or tour company usually has contract rates with select hotels, and the selling price includes a small mark-up. But, these contract rates can actually be lower than online rates. And, travellers can make a comparison between prices from various sources. The same hotel may be sold at different rates by several parties,” says Tan.